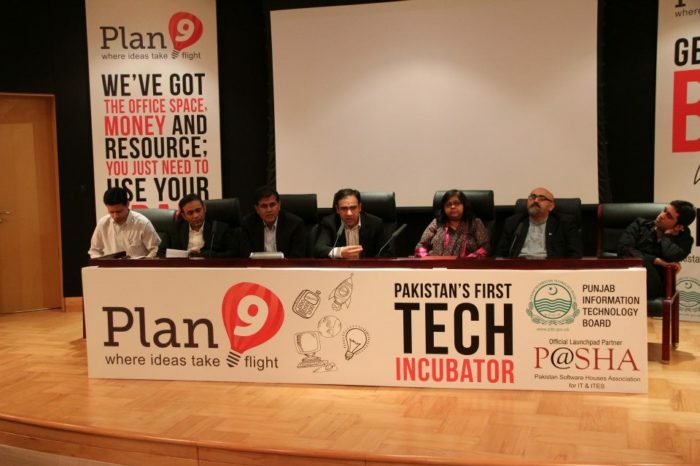 PITB’s tech incubator Plan9 has started new year with its first ever Makeathon in parallel to the Launchpad Season 9. 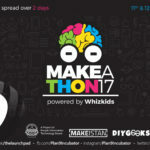 The initiative of Makeathon aimed to give the kids a taste of practicality the makers-space community. 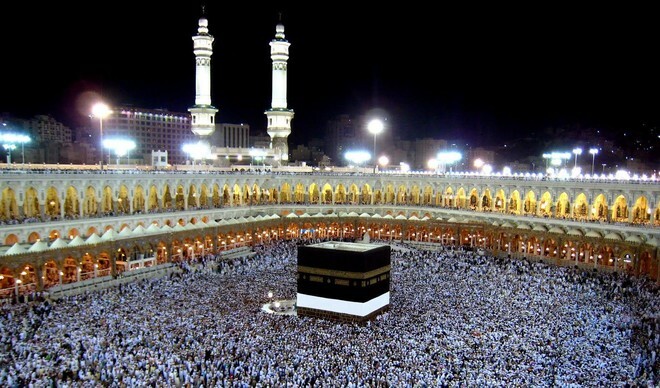 The children from age group 10-18 attended the two-day event. The event provided a wide range of workshops. The Makeistan, DIY Geeks, Bookme.pk, Cheetay and PakWheels were the ones to conduct several activities in the event. 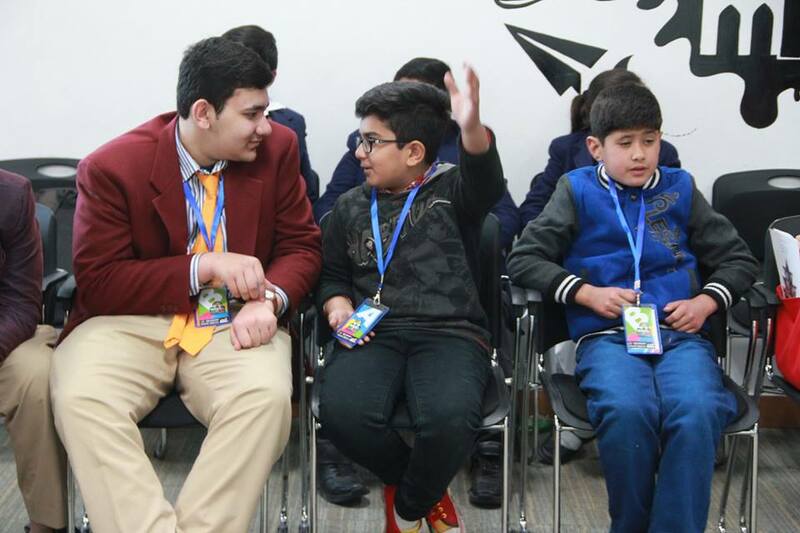 The students from different institutions like Beaconhouse TNS, Lahore Alma, Roots International and Alma Mater attended the event. 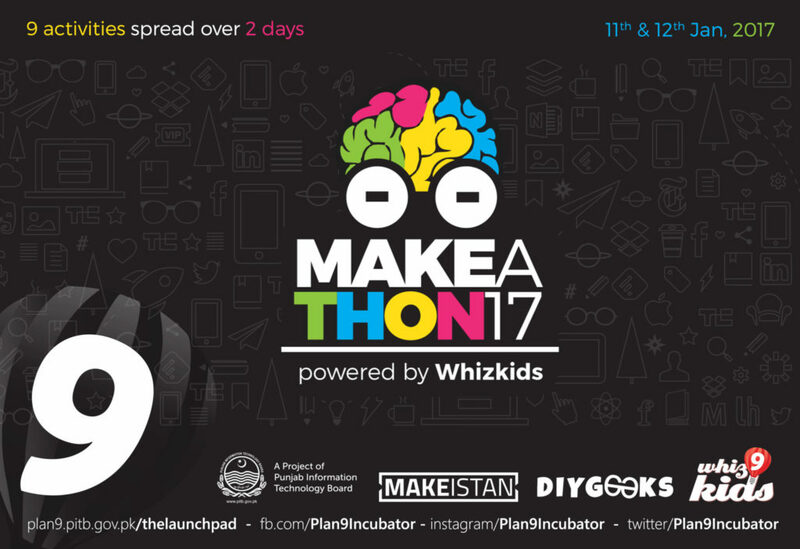 Also the children from the PITB family, attended Makeathon. 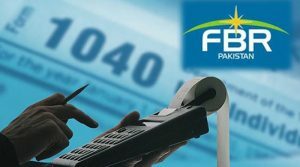 Pakistan Information Technology Board has launched a program under title of WhizKids. 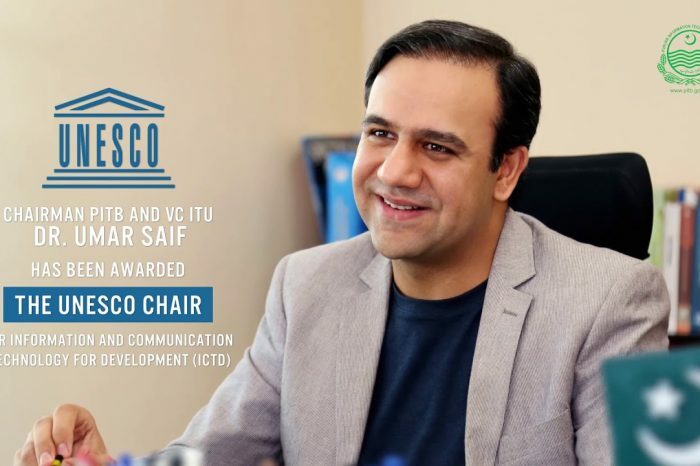 The aim of the program is to promote talent, ability and potential of Pakistani youth. 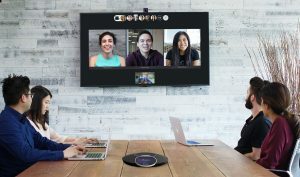 WhizKids promotes children from all backgrounds to join technological entrepreneurship. The event had a total of 9 activities in two days. On Day 1 after the warm welcome to the children fun-filled activities began. followed by Idea mining activity and Stick At Activity that was planned by DIY Geeks. The activity was such that the children had glue and stick and they had to make imaginary structures. Arfa Software Technology Park was filled with colorful paper planes flying here and there when the Paper Plane activity was introduced. The amazing day ended with Drone Race. On Day 2 the event began with the introduction to Arduino IDE by Makeistan after that Do It Yourself activity was conducted by DIY Geeks. PakWheels.com’s Robotic Car Race was loved by the most of the kids present. Children the future of the country and promoting a sense of technology can bring technological revolution in upcoming decades.